“Do-it-yourself” users of transcranial direct current stimulation (tDCS) seeking cognitive enhancement are exposing themselves to hidden risks, neuroscientists warn in an open-access Open Letter in the journal Annals of Neurology. tDCS devices are made up of a band that wraps around one’s head with electrodes placed at specific scalp locations to target specific brain regions. The devices transmit varying levels of electrical current to the brain to achieve the desired result, such as an enhanced state of relaxation, energy, focus, creativity, or a variety of other goals. Cognitive neuroscience research suggests that tDCS can enhance cognition, and relieve symptoms of anxiety, depression, and other conditions. “Published results of these studies might lead DIY tDCS users to believe that they can achieve the same results if they mimic the way stimulation is delivered in research studies. However, there are many reasons why this simply isn’t true,” said first author, Rachel Wurzman, PhD, a postdoctoral research fellow in the Laboratory for Cognition and Neural Stimulation at Perelman School of Medicine at the University of Pennsylvania. The “Open Letter” is signed by 39 researchers who share this sentiment, representing an unprecedented consensus among tDCS experts. “Given the possibility that the improper use of our articles might cause harm, as a community we felt it necessary — an ethical obligation — to explain in a peer-reviewed journal why it is that we generally do not encourage do-it-yourself use of tDCS,” she said. It is not yet known whether stimulation extends beyond the specific brain regions targeted. These indirect effects may alter unintended brain functions. Stimulating one region could improve one’s ability to perform one task but hurt the ability to perform another. What a person is doing during tDCS — reading a book, watching TV, sleeping — can change its effects. Which activity is best to achieve a certain change in brain function is not yet known. 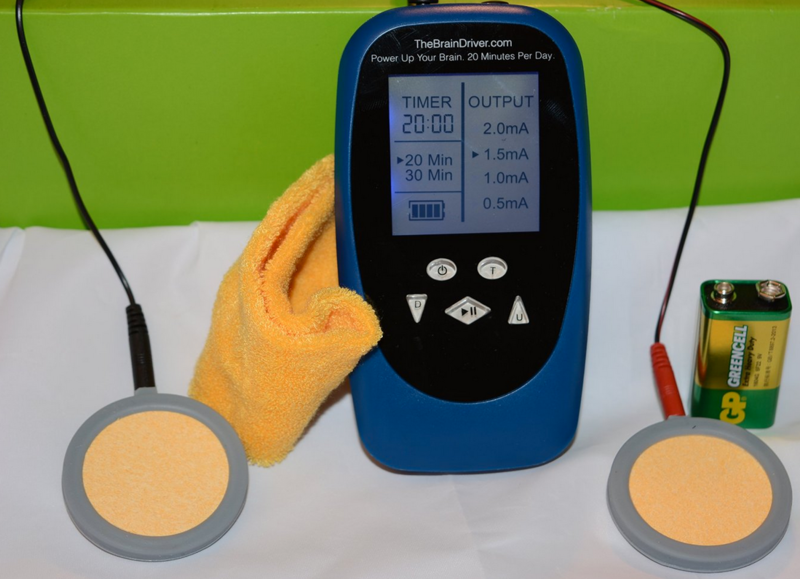 The researchers have never performed tDCS at the frequency levels some home users experiment with, such as stimulating daily for months or longer. “We know that stimulation from a few sessions can be quite lasting, but we do not yet know the possible risks of a larger cumulative dose over several years or a lifetime,” they wrote. Small changes in tDCS settings, including the current’s amplitude, stimulation duration and electrode placement, can have large and unexpected effects; more stimulation is not necessarily better. The effects of tDCS vary across different people. Up to 30 percent of experimental subjects respond with changes in brain excitability in the opposite direction from other subjects using identical tDCS settings. Factors such as gender, handedness, hormones, medication, etc. could impact and potentially reverse a given tDCS effect. Most research is conducted for the purpose of treating disease, with the goal of alleviating symptoms, with a detailed disclosure or risks as required of studies of human research subjects. The level of risk is quite different for healthy subjects performing tDCS at home.